most mascaras have toxic ingredients in them and most make my eyes burn 😦 and if they work… they are either not cruelty-free or not Vegan…. 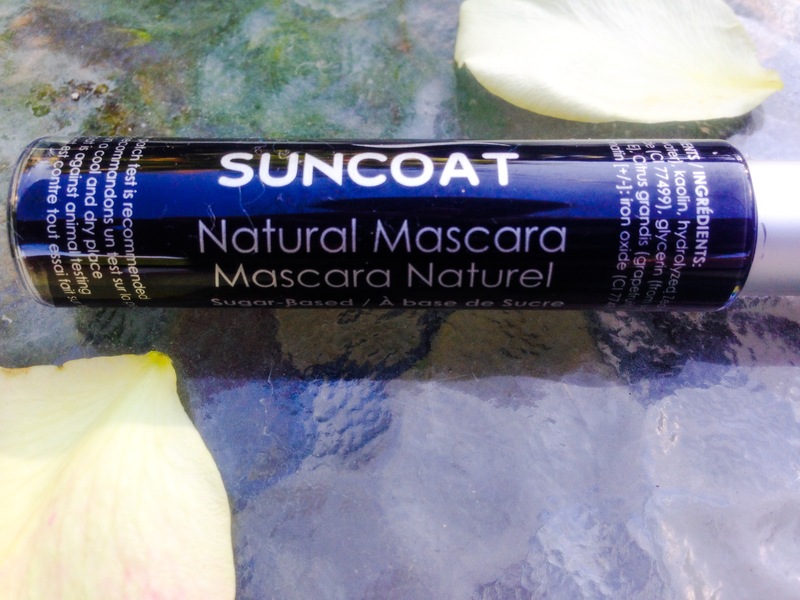 Well… I got this Mascara.. Surcoat ( Sugar based Natural Mascara) in My Vegan Cuts Summer essential Box about a month ago… I tried it and was pleasantly surprised to see that my eyes were not irritated!! and since Vegan Cuts Delivers only Cruelty-free and Vegan Products… I was Thrilled! This Mascara is made from Sugar! yes…. 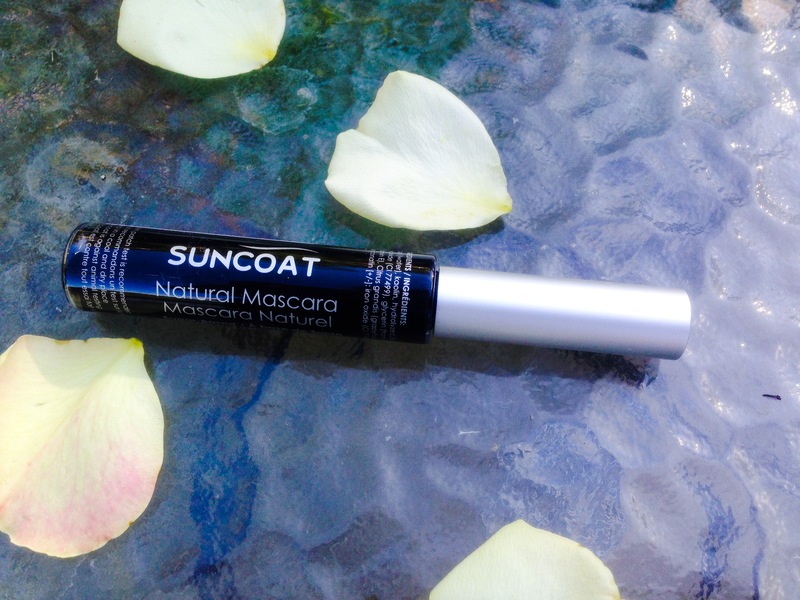 Sugar…with natural sugar-based biopolymer, kaolin clay, earth pigments and enriched with vitamin E. The Mascara is also Free of PVP (polyvinyl pyrrolidone polymer), acrylic copolymer, VA (vinyl acetate) polymer. Free of fragrance, paraben, alcohol and glycol. What did I think of the Mascara? You can use their STORE LOCATOR to find out where you can buy the product. 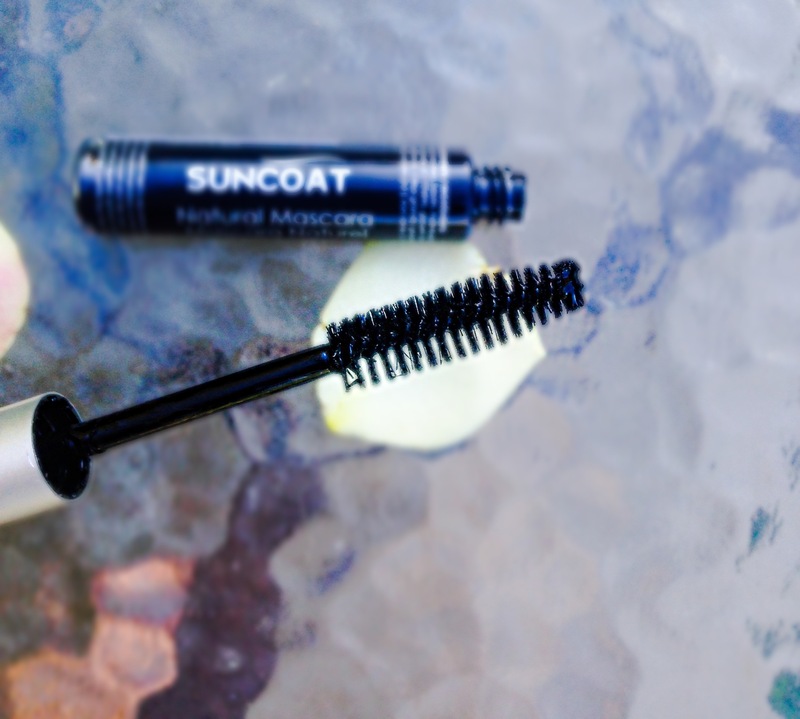 http://suncoatproducts.com Visit their site to read more about their Natural Products and the Sugar -Based Technology! Hope you guys found this useful!! as always YOU’RE WELCOME!!! Ooh I like the sounds of this! I’ve had my eye on 100%Pure brand mascara when my current one runs out but I might have to try this!